Ebay is a website that has become a global phenomenon. Rumors abound of people cleaning out their attics and retiring off the Ebay income. 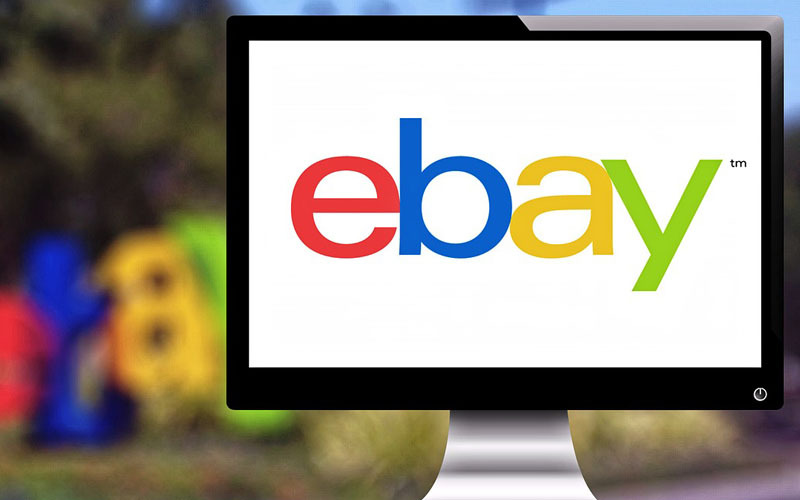 Of course, you probably won’t hit the Ebay jackpot, but you can earn a pretty good income if you manage your auction listings correctly. Whether you are a one-time seller or a frequent dealer, Ebay is a popular place to reach buyers and close deals. If you know what you are doing, you can make a lot of money using this popular online auction site. The Internet is a powerful business venue, but it is easy to go unnoticed among thousands of sellers, unless you know how to stand out from the crowd and give the bidders what they want. Start by taking clear pictures of the item you want to sell. No Ebay buyer will be able to manually inspect the product before buying. A clear picture will speak volumes and may be the deciding factor in clinching the sale. Make sure you have adequate lighting prior to snapping the photos. Take several different pictures from a variety of angles. Take photographs of the best parts of the item and the parts that might be damaged or otherwise detract from the value. This way, your prospective buyers will know that you are providing them with all the information you have about your item. Your camera does not have to be a professional unit with studio-type lenses, but you will need access to a camera capable of taking clear and accurate pictures. You want your buyers to know exactly what you have for sale so they can be confident in their choice to buy from you. Photographs should be taken of any damage or other issues with the product in addition to the highlights of the product. Also photograph the label if possible. With such accurate images, your buyers will feel reassured about the purchase. The success you have also depends on what your listing looks like. If you wish to stand out from the thousands of listings posted on Ebay, you need to adopt measures that are guaranteed to draw attention. Instead of sticking with the unimpressive default fonts of the site, choose colors that match the theme of your item or online store. Rather than reading one extensive paragraph, people would rather see the pertinent information highlighted with bullet points. Your aim is to ensure that the people who stop by your page will want to stay to see what it is about. Making a good impression will not only help your immediate sale potential but also contribute greatly to how well you perform in the future. Beginning your bid at a ridiculously low price is an age-old strategy that still works. With a low opening bid, many bidders will be drawn to your site in hopes of landing a deal. Once they begin bidding, the early bidders are usually carried away by the momentum of the bidding excitement, even if the price is no longer the steal it began as. If you already have a particular price in mind at which you are willing to sell the item, you can post a buy-it-now price along with or in place of your opening bid. This way, a buyer can make a direct claim on the item with the specific price you set, without having to go through the entire process of bidding. The buy-it-now option is typically dismissed once the first bid is made, however. Another choice in your pricing is to set a reserve amount. A reserve price protects you from selling the product for a lower price than you desired. Unless you get a bid higher than or equal to the reserve price, the auction will end and the item will remain unsold. There is still a listing fee to pay to Ebay in many cases, but it is far less than the loss incurred from the low-priced sale of a valuable object. If you have more than one item for sale on Ebay, you have the option of offering buyers combined shipping. Knowing they can buy more than one of your items and pay a reduced combined shipping rate will encourage your potential bidders to bid on your other items as well. You may want to offer the choice of combined shipping if you have multiple auction listings. A buyer may be persuaded to buy more than one item from you in order to benefit from your combined shipping offer. You can either add a small sum, such as fifty cents, for each additional item, or offer to take a dollar or two off the final shipping amount for each bid won. The fairest approach to combining shipping is to charge the actual cost of the combined items. If bidders are pleased with their transaction, they will post positive feedback about you. The more positive feedback you get, the greater your reputation as a seller on Ebay, which will likely translate into more sales down the road. Ebay auctions can be a good source of income if you know how to maximize your presence. With tens of thousands of sellers on Ebay, competition is tough. Nevertheless, you improve your odds significantly by giving accurate details in your product listing and include clear images of your product. In addition, by giving some incentive to your buyer, like offering a discount on combined shipping, you can increase the number of items you sell to each customer. Now get out there and start selling! All the best.